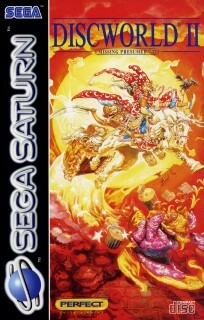 Start | Software | Discworld II: Missing presumed...!? 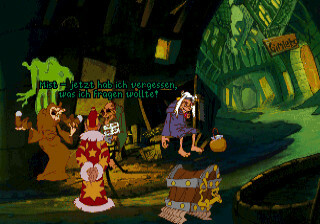 Titel: Discworld II: Missing presumed...! ?